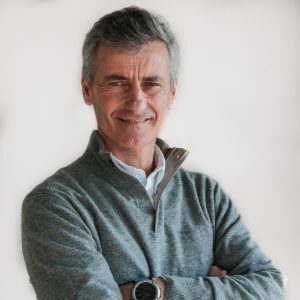 Currently CEO of North Sails Italy and the Southern Europe Sales Manager, Daniele came to North Sails in 2003. Having seen North Sails from a competitor’s viewpoint previously, he feels North Sails is the company that can offer both its employees and clients the best sailmaking technology, products, and organization. Though he doesn’t admit to having a sailmaking “hero” he thinks that the entire group owes a huge debt of respect to company founder Lowell North for creating the most technologically-advanced sailmaking company in the world. When not working, Daniele enjoys hitting the slopes, and cruising with his family.